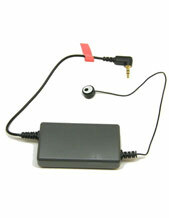 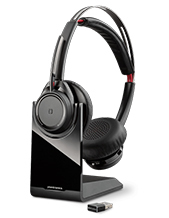 Century™ SC 660 is a premium wired headsets for all-day use with desk phones in busy call center or offices. 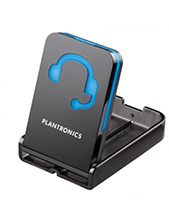 Built to withstand the rigors of the toughest call center or office, they are designed for quality-conscious contact center and office professionals requiring HD voice clarity, durability and all-day comfort. 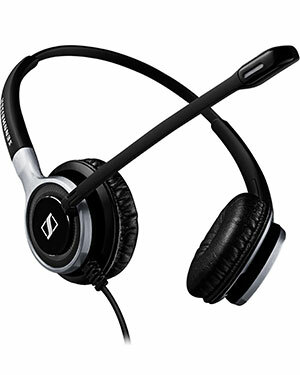 A premium dual-sided wired headset for quality-conscious contact center and office professionals requiring outstanding sound performance in noisy environments.